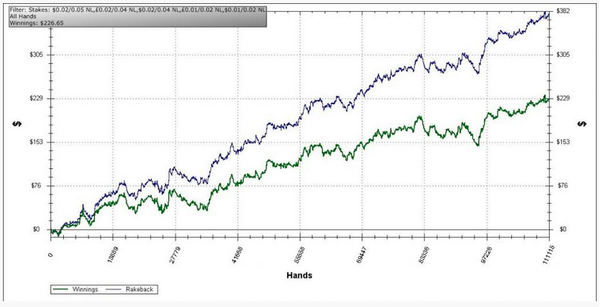 You gotta love that risk/reward ratio, right? Grinding hundreds in profits putting only $5 at risk at a time. Current supported sites besides 888 include Betfair and Bet365 Poker on the new iPoker software, in addition to Titan Poker where they still offer the classic iPoker software. 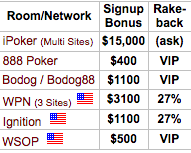 America’s Cardroom, Black Chip, and 5 Dimes are all still supported on the WPN network. Full Flush is still supported on the Equity network. You aren’t spending 5-6 hours playing an entire tournament yourself, are you? Why waste that kind of time? 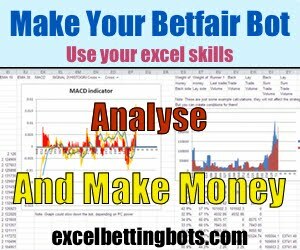 Let our bot get you to the money then take over fresh. One of our members did just that two weeks ago in the big $150K Sunday tournament and made the final table, missing the $45K first prize by only a few spots. 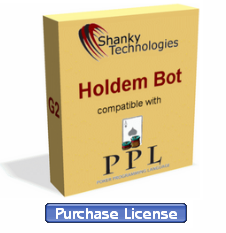 You have a lot of options when our Poker Bot is in your arsenal! That’s it for now. 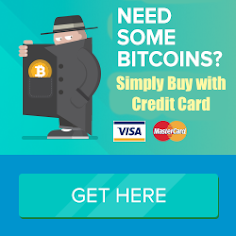 If you need a license, there’s a button for buying one on the bot itself. Have fun at the tables and we’ll see you or your bot at the final table soon.